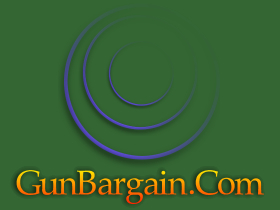 GunBargain.com online e-Commerce market by offering an auction platform for individual sellers and buyers to sell and trade products and services, utilizing with payment integrated system from paypal.com. Founded in Febuary 2009, Gunbargain.com perdiction for 2010 will be hitting around an excess of 1 Million page-views monthly. Gunbargain has made it a mission to becoming one of the leading online auction community.